WHY HAVE A BUY/SELL DEED? A Buy/Sell Deed is an agreement between the owners of a company or unit trust that upon the death or permanent disablement of a director or key person associated with a shareholder/unitholder, that shareholder/unitholder must transfer its shares to the remaining shareholders in exchange for payment. The method of determining the price is agreed and the funding of that payment usually comes from the proceeds of insurance policies to be taken out for those risks by the shareholders/unitholders. A Buy/Sell Agreement is not a general Shareholders Agreement or Unitholders Agreement so it does not regulate all dealings in relation to the company. A shareholder dies and you as the remaining shareholder inherit an unintended (and potentially non-income producing) business partner such as the deceased shareholder’s spouse (as they receive the deceased’s assets via their Will), with company profits being paid out according to the shareholdings. You have to buy shares from a deceased shareholder’s estate above their value. Your family do not get the best price for your shares in the company. The remaining shareholders don’t have available funds to pay out a deceased shareholder or a shareholder who can no longer contribute to the business due to total and permanent disability. The business either needs to be sold or funds need to be borrowed by the remaining shareholders or the company to make the payments. A key person to the company has died, leaving the company in the position of losing a key source of revenue, client relationships and knowhow, affecting the value of the company and its business and its viability in the future. 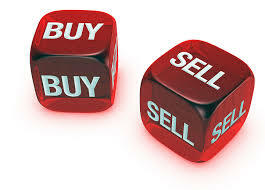 A Buy/Sell Agreement is designed to bring certainty in relation to the exit from a business as the result of death or permanent disability of a key person – certainty for an ill shareholder, a deceased shareholder’s family, the remaining owners and the company itself. Don’t leave it to chance. Craig Pryor is principal solicitor at McKillop Legal. For further information in relation to Buy/Sell Deeds, Shareholders Agreements, any or any commercial dispute or issue, contact Craig Pryor on (02) 9521 2455 or email craig@mckilloplegal.com.au. This information is general only and is not a substitute for proper legal advice. Please contact McKillop Legal to discuss your legal concerns or objectives. Did you know that on your death, your superannuation balance will not necessarily be dealt with in accordance with your wishes unless you have a valid beneficiary death benefit nomination in place. That’s right, your Will probably doesn’t have any effect as regards your super. The trustees of most super funds have a discretion as to who to pay a benefit to and usually, the fund rules specify the member’s dependants as the class of beneficiaries to be considered first, with the trustee to determine the amounts/proportions. Imagine what happens if you are separated (but not divorced) and you are living with another person (as a de facto) – a dispute could easily arise. What if you have children? What would/should the split be? If you have no dependants, the trustee will likely pay it to your estate, but why take the risk? and does your Will adequately deal with that asset? A non-binding nomination is an indication to your trustee of your preferences but it is, as it states – non-binding so the trustee can ignore it. This can be a good idea if there are significant changes in circumstances before your death where you haven’t got around to updating your nomination. The trustee’s discretion could prevent it going to your ex or avoid the situation of you accidentally omitting one of your kids from a benefit. A binding nomination is exactly that – binding (provided that it is valid as at the date of death). There are 2 sub-categories of binding nomination: lapsing and non-lapsing. LAPSING – Most funds provide for the lapsing type – these need to be renewed every 3 years or the nominations lapse. NON-LAPSING – Some Self-Managed Super Funds (SMSFs) and some retails funds allow in their deeds for nominations that never lapse (unless you update it). Older SMSF Deeds and their Rules do not allow for the non-lapsing type and may need to be updated. There are requirements for making any nomination legally valid, witnesses etc. Speak to us about your estate planning and ensure your wishes are properly documented. So what actually is Probate? An application for Probate ought generally to be made with the Supreme Court within 6 months of the date of a person’s death. If more than 6 months has elapsed, the Court may require evidence in the form of an affidavit explaining the reasons for the delay. Many entities that record asset ownership (such as the Department of Lands, banks, aged care facilities and share registries) will not release or transfer the assets of a deceased estate until Probate is obtained. If real property (land) is involved, a Grant of Probate will be required. Probate is obtained by making an application to the Supreme Court. Documents including a Summons, Inventory and Affidavit or Executor are filed and various notices are published. Most people use a lawyer to do this for them. If the executor’s application for probate is approved or granted, the executor is given a sealed document called a “Grant of Probate”. If a deceased person does not have a Will, their estate is not administered after obtaining a Grant of Probate however, a similar document called “Letters of Administration” can be obtained by family members, such as a surviving spouse or children. The estate is then distributed as governed by the laws of intestacy – a statutory formula for how a person’s estate is divided if they don’t have a valid Will. 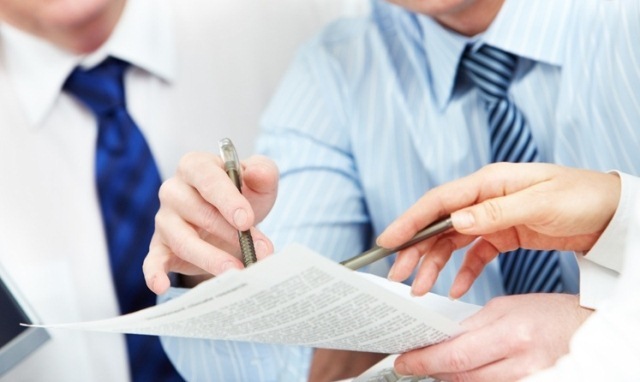 IS PROBATE NECESSARY FOR JOINT ASSETS? If the deceased person owned assets jointly with other people (such as a spouse), probate is not required to deal with those particular assets because, at law, those assets pass to the surviving joint owner immediately on the other joint owner’s death. Where a deceased estate comprises only of a few assets of small value, it is common for banks and the like to dispense with the requirement to obtain a grant of probate provided that the executor provides an indemnity for any claim made by others for wrongly releasing the asset. 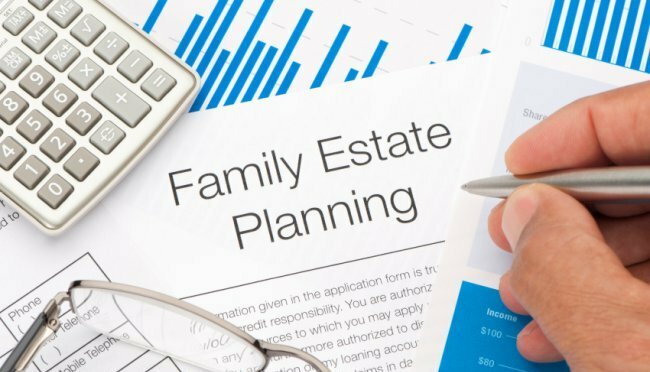 After a Grant of Probate is obtained, the executor can get in all of the deceased’s assets, pay any estate liabilities and distribute the estate as required by the Will, subject to there being no unsatisfied claims by creditors or family members such as those under the Succession Act 2006. Often distribution takes place around 12 months after death. There are 2 aspects of dealing with an estate and the costs for each part are charged separately: the first part is the cost of obtaining Probate or Letters of Administration; the second party is actually administering the estate as required by the Will. The cost of applying for probate is determined and fixed according to a scale set out in Schedule 3 to the Legal Profession Uniform Law Application Regulation 2015, with the cost being calculated by applying the statutory formula to the total value of the estate. The costs of administering the estate after probate (selling or transferring the assets) are not capped, are usually charged at hourly rates and an estimate of costs should be provided. Craig Pryor is principal solicitor at McKillop Legal. For further information in relation to probate, estate planning or business succession, contact Craig Pryor on (02) 9521 2455 or email craig@mckilloplegal.com.au. A Testamentary Trust is simply a trust established by a person’s Will. As opposed to more “simple” Wills, where beneficiaries receive the benefit of any gift personally, with a Testamentary Trust, the beneficiaries receive the benefit of the gift but rather than having it legally owned by them personally, a trustee holds the relevant asset in trust for them. Wills with Testamentary Trusts are recommended by many lawyers, accountants and financial advisers for various reasons, including asset protection and taxation advantages. Because of the legal ownership being different to the beneficial interest, Testamentary Trusts can offer beneficiaries significant and important advantages such as asset protection. As the trustee of the Testamentary Trust owns the asset (not the primary beneficiary personally), creditors and trustees in bankruptcy of the relevant beneficiary cannot gain access to the asset. Often, beneficiaries are in business for themselves and have implemented asset protection measures so as to keep their assets safe from claims by third parties. The last thing that beneficiary may want is to receive an inheritance in their personal name, effectively undoing all of their efforts to safeguard their assets! There can be significant tax advantages in taking an inheritance through a testamentary trust, in addition to asset protection. 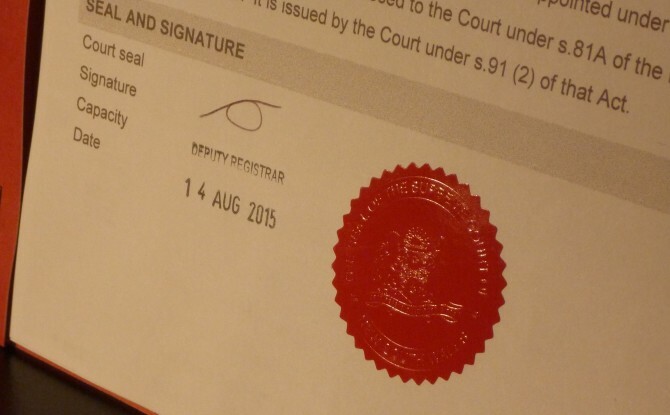 Testamentary Trusts can be drafted so as to have the beneficiary effectively control the trust and for that control to be relinquished on the occurrence of certain events, such as bankruptcy or divorce/marital separation, with a nominated person to act in the role of trustee whilst that incapacity remains. Rather than taking a gift in a personal capacity as would usually be the case with a more “basic” Will, with a Will that incorporates Testamentary Trusts, beneficiaries have the ability to split income earned among other people in their family such as spouses, children, grandchildren or any other company or trust in which they have an interest. 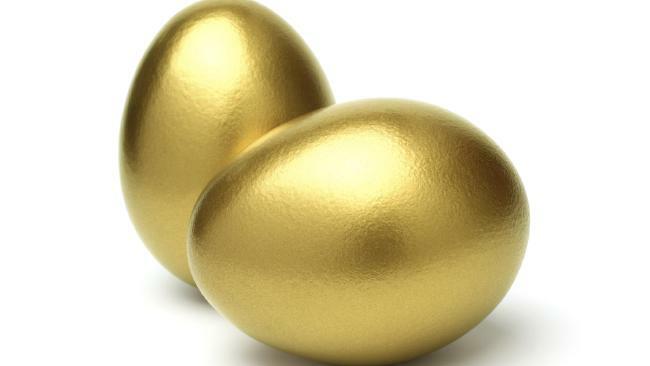 Where an estate has income producing assets such as an investment property, under a more “simple” will, the person who received that gift would have the income earned from that asset added on top of the income they already receive from their employment or investments. This could mean that they go into the next marginal tax bracket and pay significantly more tax. A Testamentary Trust allows the income earned to be split amongst the various family members, many of whom are likely to either not be working (so the tax free thresholds become available) or earn lower incomes (and are therefore in lower taxation brackets). Children that receive income from a Testamentary Trust are taxed at marginal rates as if they are adults (as opposed to the usual discretionary / family trusts, where they are taxed at unearned income penalty tax rates) so for a family with a non-working spouse and several children, significant income can be received whilst very little or no tax may be payable on the testamentary trust income.